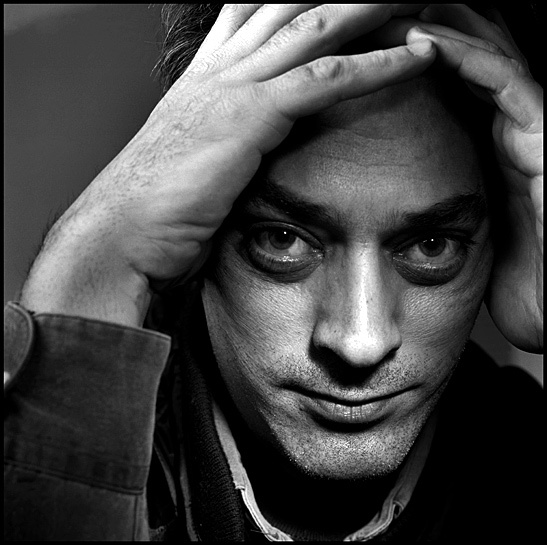 Paul Auster is one of my favorite authors. I do love many of his books and his curious way of writing but I also love that some of his books were flops. I feel like that proves he is writing from a place that is real. Not all of our ideas are hits but as long as we are keeping it real we are real. This entry was posted in community and tagged Books, Quotes. Bookmark the permalink. Did you read Sunset Park? I thought that was one of his best in years. I have not – thanks i”ll add it to my “To Read” list.